First, the Cardboard hardware has been redesigned to be simpler to disassemble and put together, as well as work with bigger devices that have screens up to 6" in size. Second, there's a new software kit that will make it easy to develop apps for iOS devices as well as Android, broadening the reach of Cardboard. 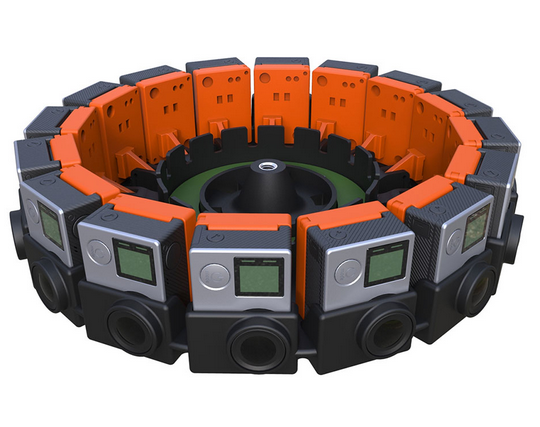 Third, Google teamed with GoPro to create Jump, a rig of 16 cameras in a circle that it has already sent to various sights around the world. The resulting videos can be processed to render a 360-degree virtual reality view akin to what you would see with your eye were you there. These videos will be accessible through YouTube later this summer, thanks to the platform's promised stereoscopic VR video support, and viewable with Cardboard. Jump kits will also be available for purchase so anyone can create their own VR videos, though at the price of 16 GoPros, "anyone" is actually a stretch to use. More like wealthy filmmakers and enthusiasts. And last but not least, Google is pushing Cardboard into the classroom as a way to demolish physical boundaries and enhance education. Google Expeditions, which has been running in trial form in over 100 classrooms, will let teachers take students on virtual trips to places they couldn't normally access, like the moon, underwater, museums, and more. Through photo spheres, sounds, 3D images and videos, and with annotations, teachers will be able to pick a destination and control the viewing experience of all of their students, pause for explanations, and let the kids freely discover. 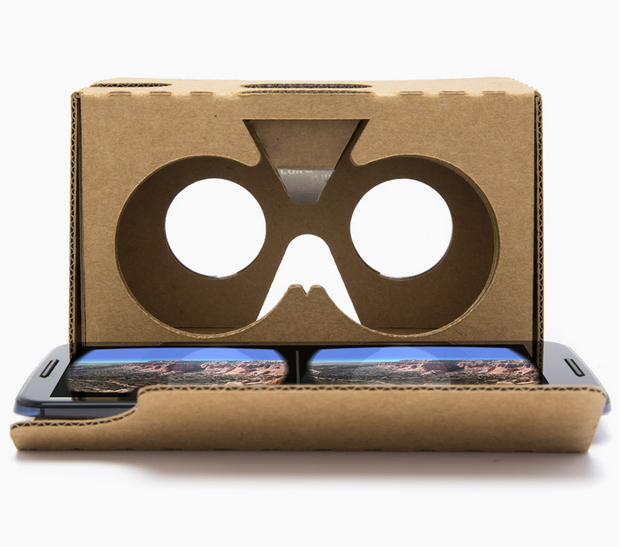 While these are accessible on regular devices, they are also compatible with Cardboard. Google even details how its pilot kit has all the essential equipment, tablet + viewers and all, including a router to run the experience on a local network for schools that don't have access to WiFi, and a charger that keeps everything chugging along nicely. Expeditions will be available in the fall for teachers to sign up to and join.